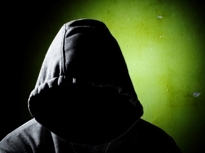 Everyone in the community can now participate with minimal effort ANONYMOUSLY. Gangs are a community problem requiring a collaborative approach of intervention, prevention and suppression. This website operates like a local / regional "crime watch" that allows residents and businesses to communicate about criminal gang activity impacting their neighborhoods and businesses on a real time basis in an effort to prevent the community from being further victimized. This public safety partnership allows the community to become additional eyes and ears to law enforcement to fight gang crime proactively. Because gang members hide in the cracks of our community as they commit crimes in the Houston area, we need your help identifying them and their criminal activities. 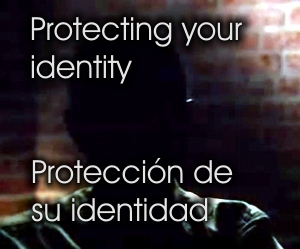 Our web site allows businesses and the public to report gang related incidents no matter how trivial on an anonymous basis; if that is your preference. Our website is for members of the community trying to keep their neighborhoods and families safe from gangs and related violence. Your participation is greatly appreciated and collectively can provide significant help is thwarting criminal gang activity. Law enforcement can be made aware of the incident / tip without having to involve you as a witness. 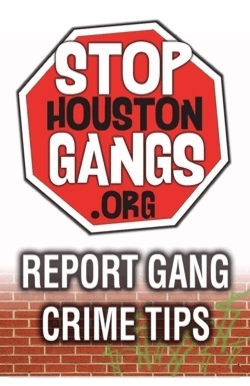 All leads can be submitted on a confidential basis to the Stop Houston Gangs Force. All tips are anonymous unless the submitter provides their contact information. Your IP Address is not being logged and/or transmitted during submission. 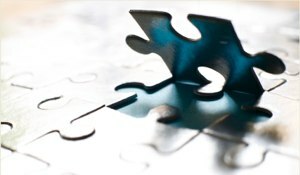 You are the missing piece to the puzzle - Report Gang Violence & Crimes before it destroys more lives.